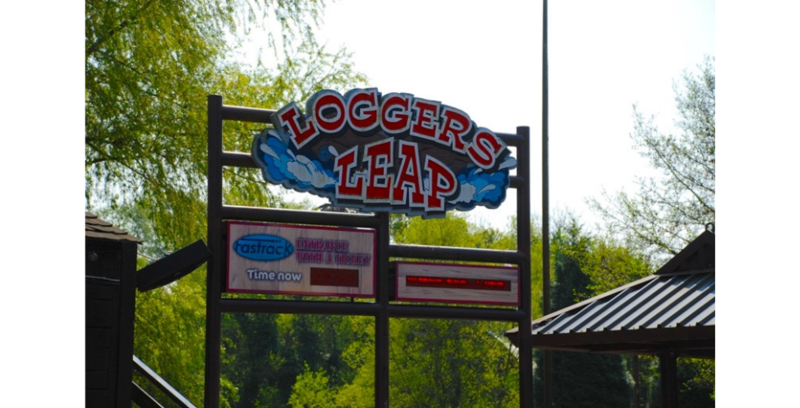 Thorpe Park has announced that its beloved log flume attraction, Logger’s Leap, is now officially closed. The Walking Dead: The Ride can charge your phone with your own screams. 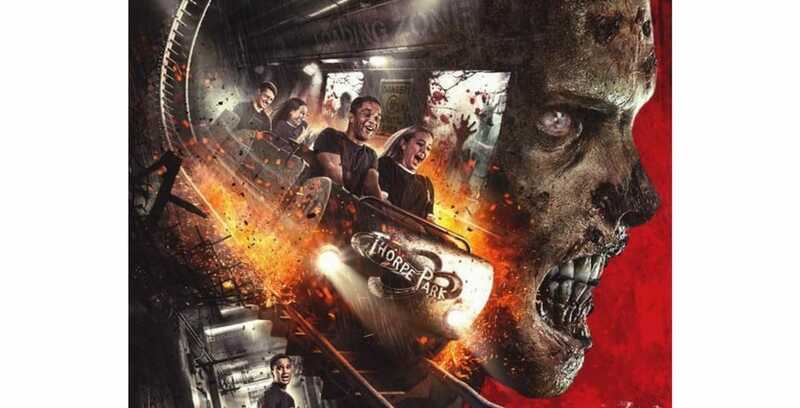 The Walking Dead – The Ride will open this Easter at Thorpe Park.